Weddings, Bridal Showers, Love Story, Anniversaries, Baby Showers, Band Performance, Band Rehearsals, Birthdays, Bridal Showers, Church Events, Family Reunions, Network Events, Music Videos, Seminars, Small Business Video Advertising. Upload your video on Facebook, MySpace, YouTube and iPod Touch. We take pride in the production of Wide Screen High Definition Video for your enjoyment. Special Wedding Offer - Limited time only. 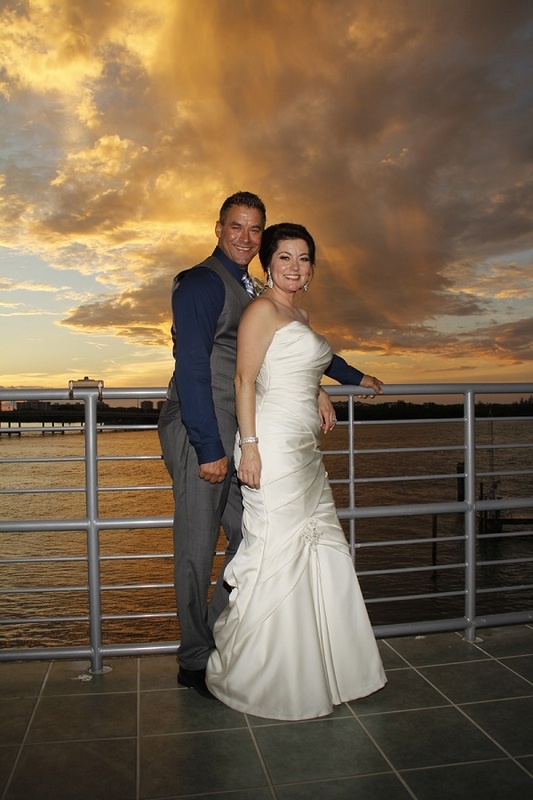 Add $250.00 more to any event package and receive your wedding video pre-loaded on a new iPod Touch. 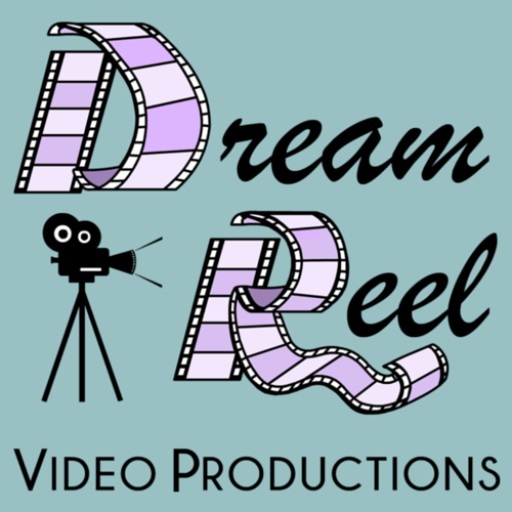 Dream Reel Video Productions is an on-location video production company. 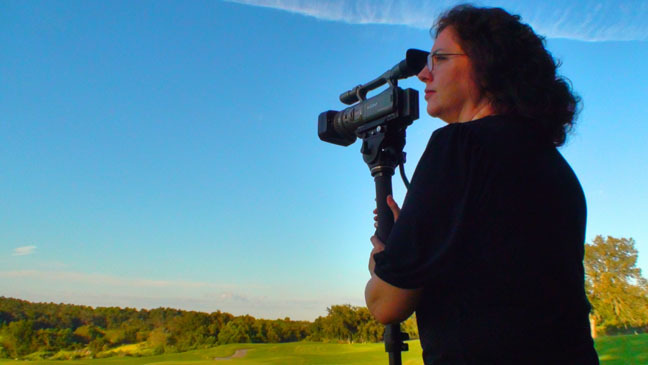 We specialize in videography work for Weddings, Memorials, Birthdays, and other Special Events. 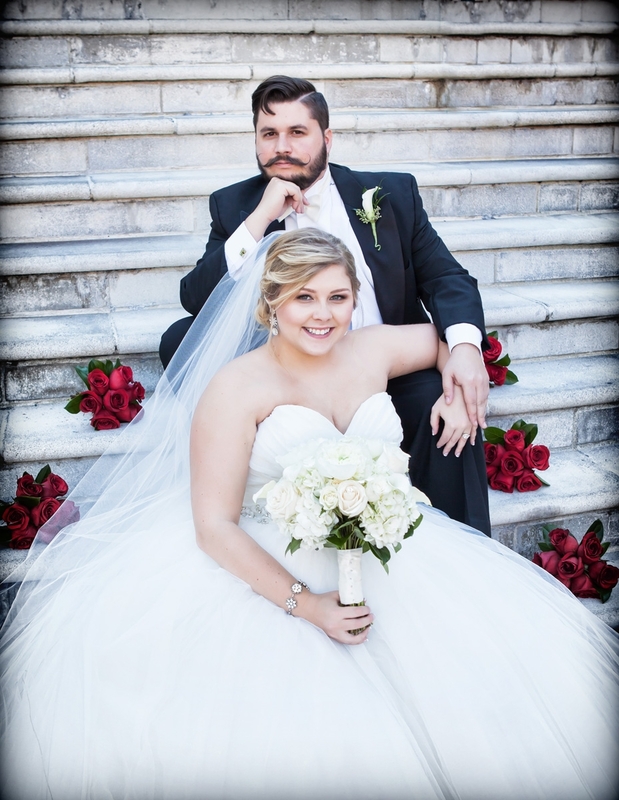 Our professional staff and quality videographers wants to capture your memories for you so you can cherish them for years to come. 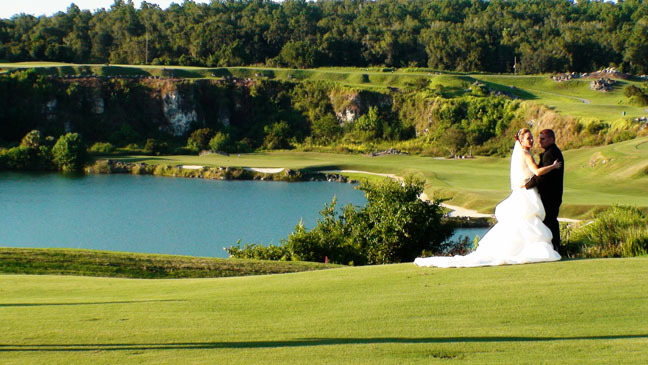 After the wedding, your memories of your special day are what remain. 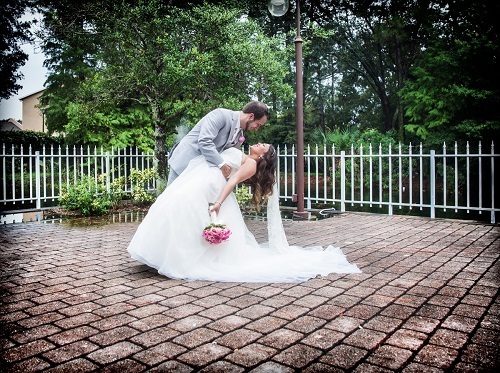 Relive them again and again in stunning high-definition by letting Real Moving Pictures film your wedding, the emotion, the laughter and tears, and the memories that will last forever. 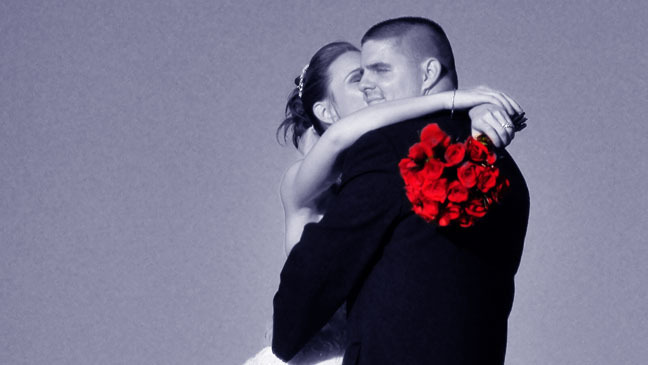 This is your wedding: Choose the best, Real Moving Pictures.